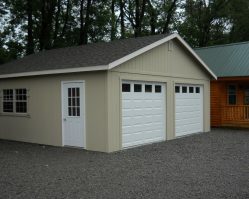 Have your own garage design you want brought to life? 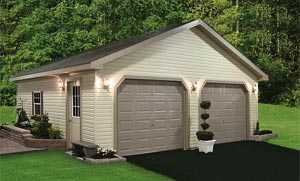 If you can’t seem to find just what you had in mind, don’t worry. 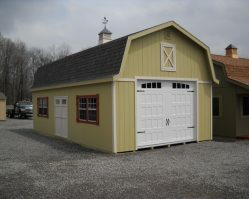 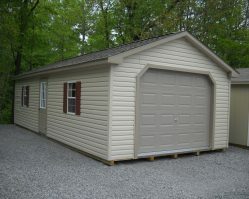 Any building can be modified or customized to accommodate your needs, including garages! 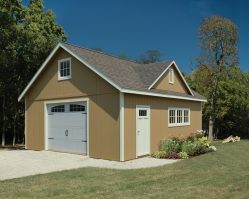 Ask about shelving, workbenches with pegboard, storage lofts, colored metal roofing, electrical packages, garage door openers, extra doors or windows, and much more.